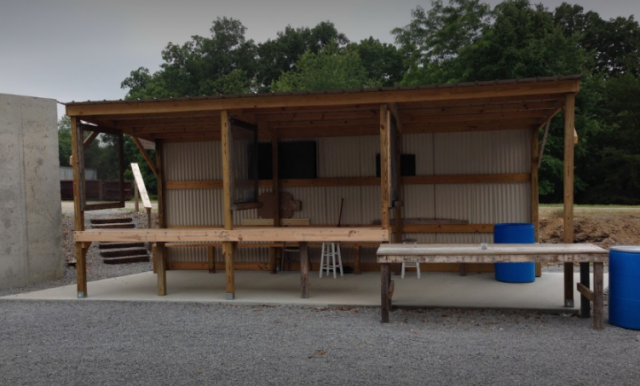 Pistol – Montgomery County Fish & Game Club, Inc.
Our pistol ranges consist of two berms, a covered shelter, AR500 steel targets, and 10 foot concrete walls. 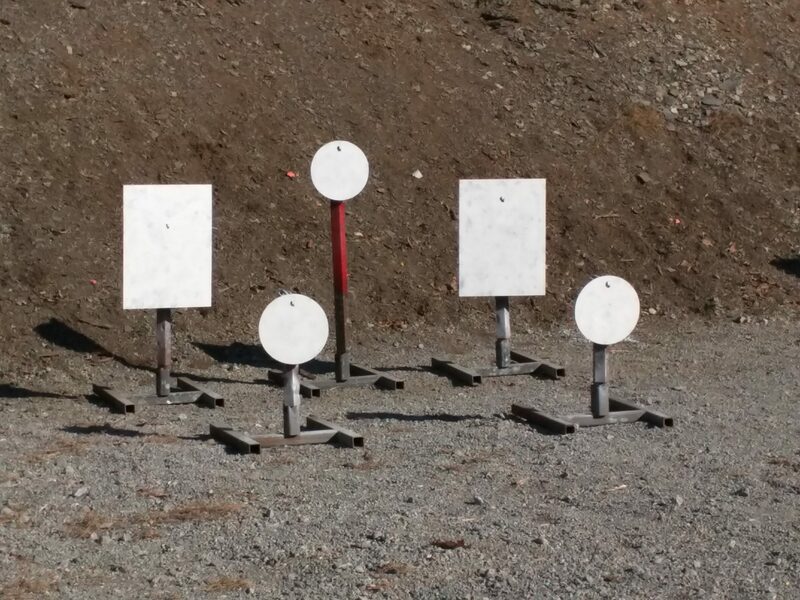 We have Steel Challenge pistol fun matches on the first Saturday of each month for members and their friends. At this time the matches are not open to the public. 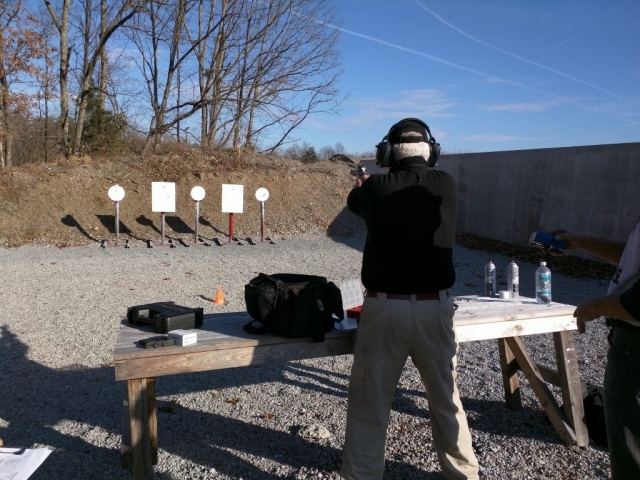 Match dates and details are available on the club calendar.